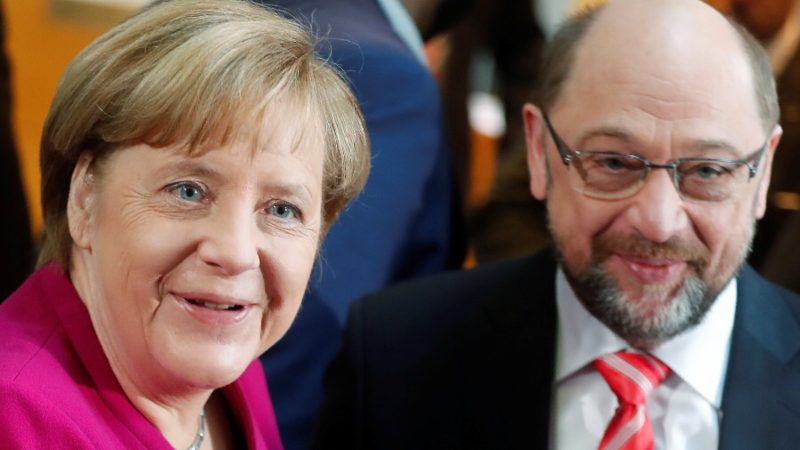 Members of Germany’s Social Democratic Party (SPD) began casting their votes on Tuesday to decide whether they would enter into government with Angela Merkel’s conservatives. One of them was a new member - a dog called Lima. 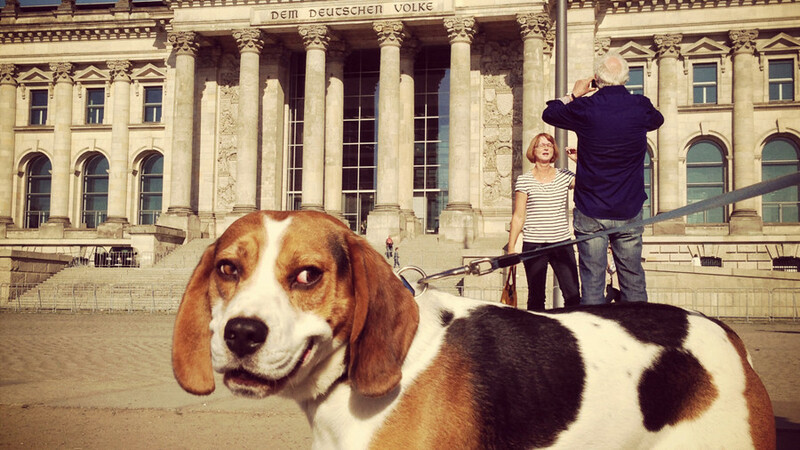 The three-year-old mutt was signed-up for membership by Germany’s daily tabloid Bild. The paper claims that the stunt was designed to test the validity of the SPD’s online membership application process, specifically the identity-checking procedures, in the run-up to the vote. For the ruse, Bild journalists applied for party membership using Lima’s personal details. They called her Lima B, using her owner’s surname, included her occupation as unemployed and her age in dog years: 21. My colleagues @BILD registered the Spanish Dog 'Lima' as a member of the #SPD. 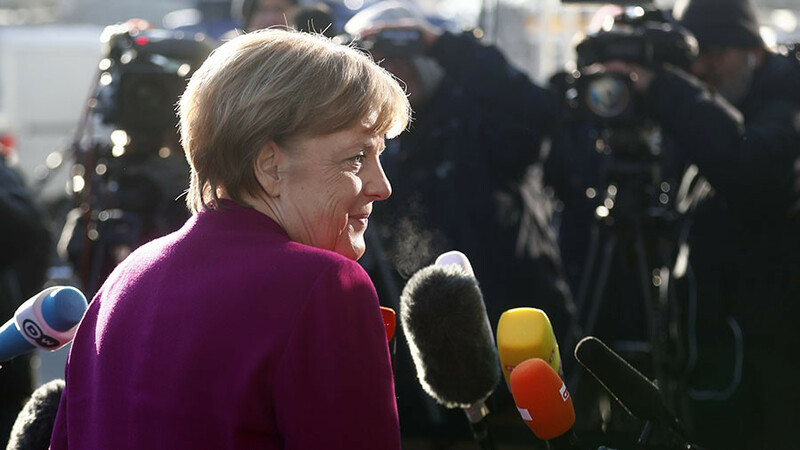 She is now asked by the party to decide, whether #Germany will have a new government or not. According to the publication, the party failed to spot the fraud and Lima was accepted as a member. The floppy-eared pooch was sent a postal ballot so she could participate in the vote due to end on March 2. “A dog can’t vote,” Andrea Nahles, who is widely expected to be chosen as the new party leader in April, said in response to the prank. 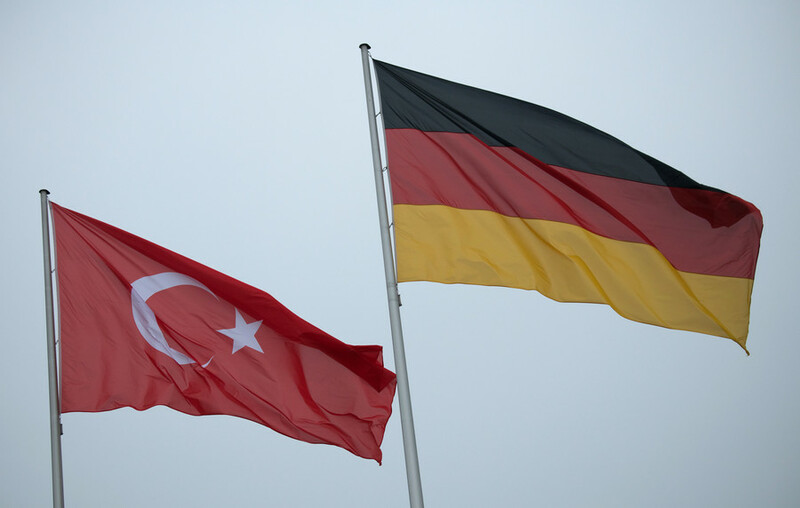 She added that the SPD will be looking to see if legal action could be taken over the deception. 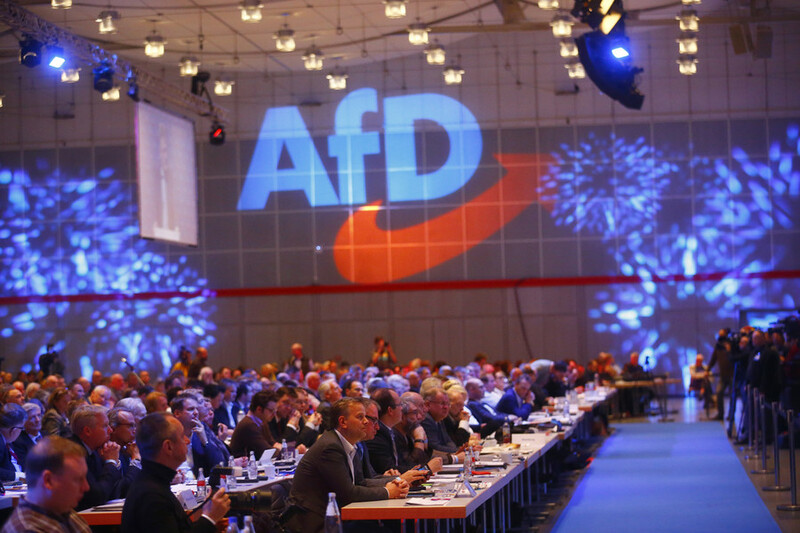 “This is an attempt to make a farce out of strong internal party democracy, which other parties could use themselves,” SPD vice chairman Ralf Stegner said on Twitter. It was not a good day for the SPD, however. 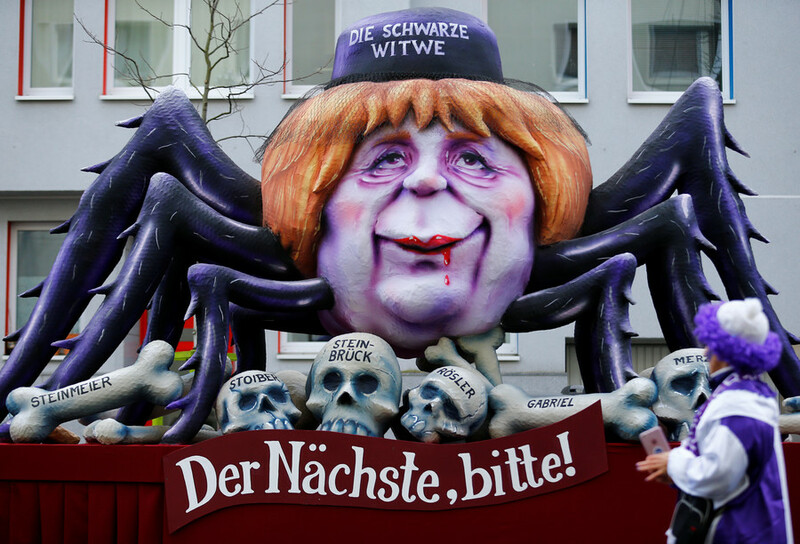 In addition to the embarrassing debacle with Lima, the results of a newly released opinion poll show that the party has fallen behind the right-wing, anti-immigrant Alternative for Germany (AFD).